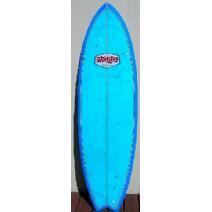 6'8 board, click and read details. 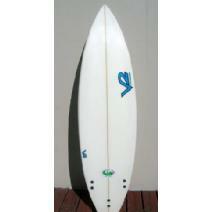 7'0 board, click and read details. 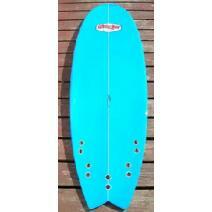 6'0 board, click and read details.